If we try to define the chatpata as it is used in Indian food, you'll find that the word describes dishes that have hot and sour flavors. It gave rise to words like chaat (a hot-sour-sweet snack flavored with chutneys) and spice mixes like chaat masala. Before getting into this, you should know that spellings can differ in the Indian food culture depending on where you travel and the resources, so you'll notice that chatpata is also the same as chutpata. When we try to define puta, for example, it comes up as puttu, which is made of steamed cylinders of ground rice layered with coconut. Puttu is popular in Kerala and Sri Lanka, where is known as pittu. Chatpata is also known as chaat, which are savory snacks that can be served from food carts—but it's not always known as a street food depending on where you travel throughout India. It is more popular in certain cities. These spicy snacks are often served at chaathouses or dhabas, and the specialties vary between cities. In Hyderabad, chaat is mostly prepared by vendors on the streets and can have a different taste. Chaat varies, but it's based on fried dough and other ingredients. The original chaat was made from potatoes, dahi vada or dahi bhalla (fried bread) gram, or chickpeas, along with tangy and salty spices. Chutpata Aloo is a commonly known chatpata dish. It is a spicy stir-fry potato dish that is both spicy and tangy. The potatoes are blended with green chili and tamarind for a truly distinctive flavor. Chatpate Aloo is served as an appetizer or side dish. Other types of chaat include mangode, which includes besan (chickpea/gram flour) paste. Pakora can include paneer and vegetables dipped in besan paste then fried. Papri chaat includes a fried patty known as a papri. Panipuri/Gol Gappa, masalapuri and chana chaat are also different names for chaat or chatpata. Each region of India has its own style of cooking and distinct flavors. 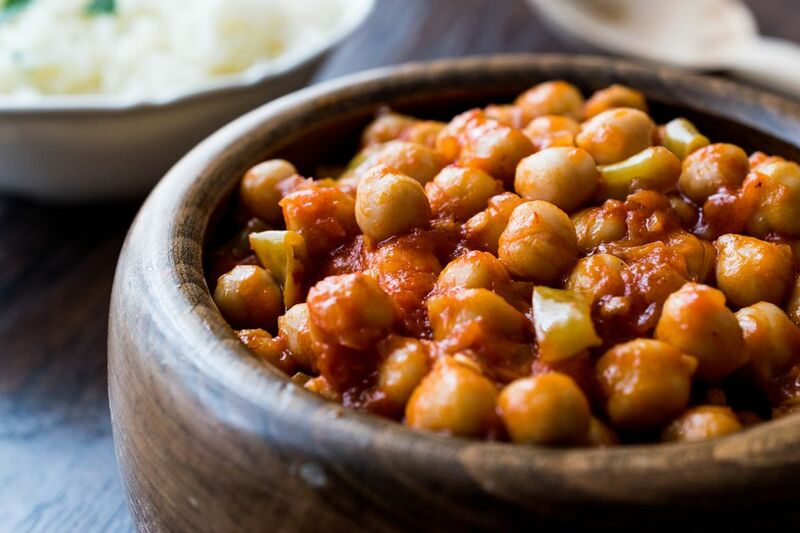 The North is known for its tandoori and korma dishes; the South is famous for hot and spicy foods; the East specializes in chili curries; and the West uses coconut and seafood, whereas the Central part of India is a blend of all those flavors. As the majority of India’s population practices Hinduism, vegetarianism is widespread across the continent, but Hindu food habits also vary according to regional traditions. Exotic spices define Indian cooking, and they are typically focused in different regions. Cardamom, cloves, and peppers are harvested in the southern area of the country, for the most part, while chilies and turmeric come mainly from Rajasthan, Kashmir, and Gujarat. The dishes cooked throughout the country can incorporate spices that are not local to the region, and as Indian food has grown in popularity, the spices are commonly found across the globe.